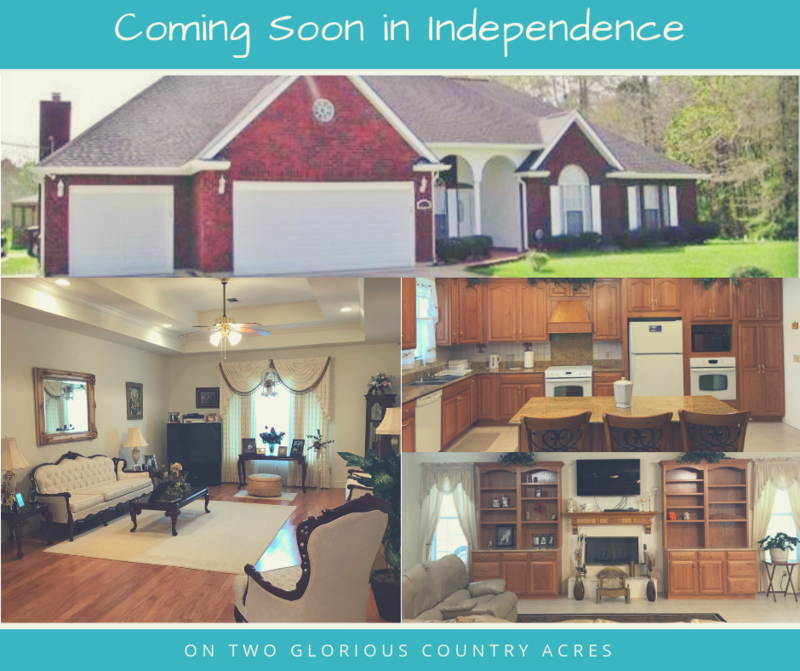 Country living on 2 acres this custom built brick home features Living room ,dining room , den joins breakfast area and kitchen, 4 bedrooms and 3 baths , crown molding , large open patio across back and 2 storage buildings . Lots of cabinets , closet and storage space. Huge closet in master bedroom. 2 miles west of I-55 Independence exit.